Michael Suddard: Winterlude 2013 is Coming Soon! 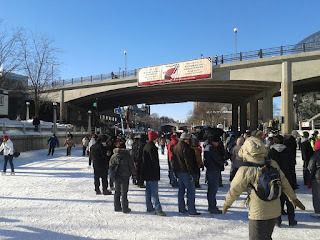 Winterlude 2013 is Coming Soon! 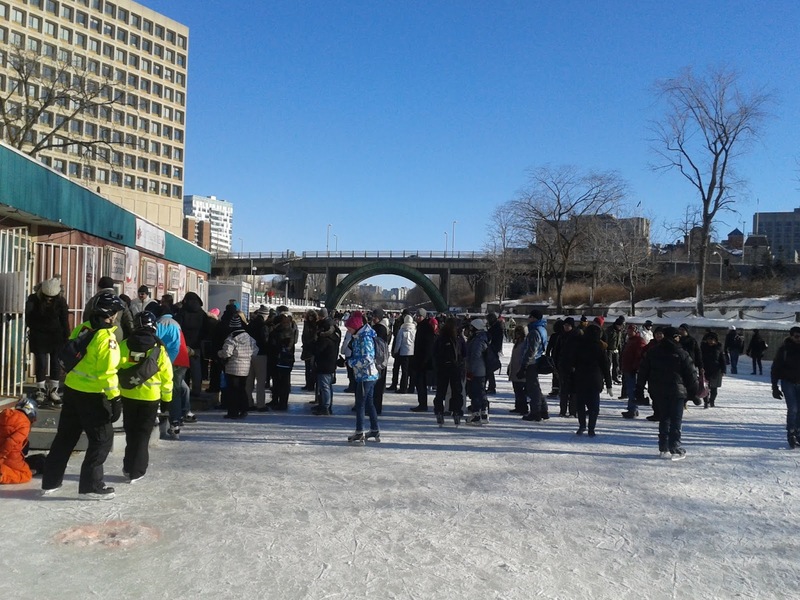 One of the first signs that Ottawa's Winterlude is close by is the opening of the Rideau Canal Skateway. I got down as far as Pretoria Bridge before giving up for the day. 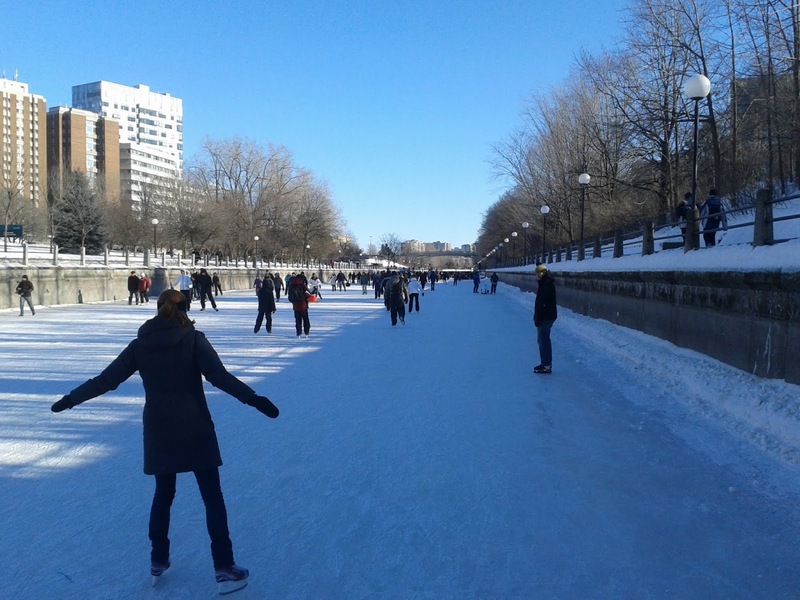 The ice conditions, the number of other skaters and the fact I can't remember the last time I had my skates sharpened were all contributing factors. I've since remedied the skate sharpening issue and hope to take to the Canal like I did in January 2009. 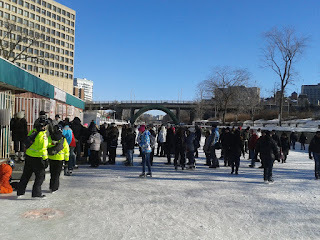 Winterlude though, I'm even more excited for. My wife has never really taken part in seeing the Ice Sculptures, the Snowflake Kingdom and much more (including looking for Ice Hogs! ).